Itchy Scalp Care is an invigorating shampoo with eucalyptus, that leverages Head Shoulders rsquo; proven HydraZinc formula to immediately soothe the scalp for all-day itch relief*. 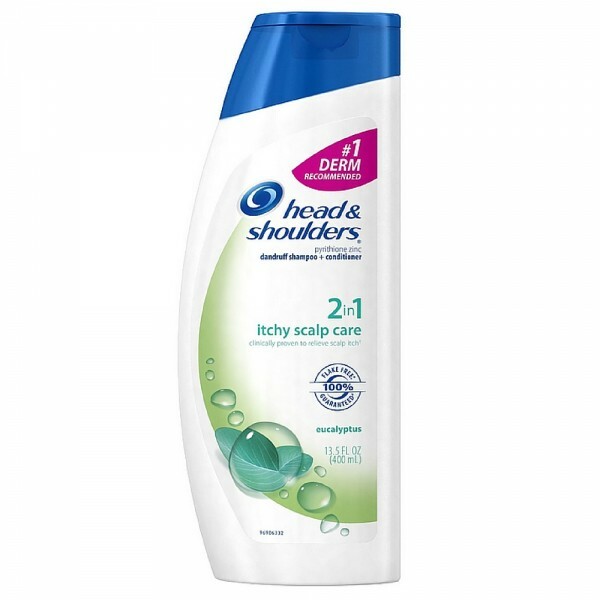 It helps soothe itchy scalps associated with dandruff. It leaves hair feeling soft. 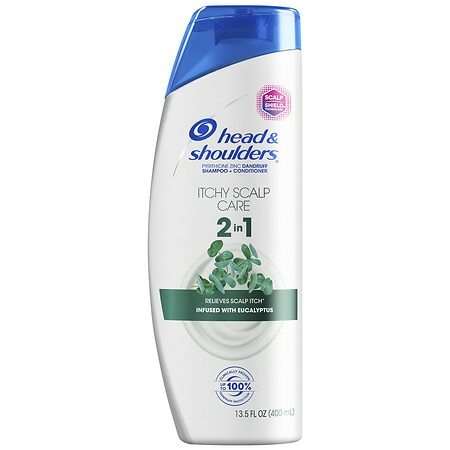 Head & Shoulders Dandruff Shampoo + Conditioner, 2 in 1 Itchy Scalp Care, 14.2 oz.